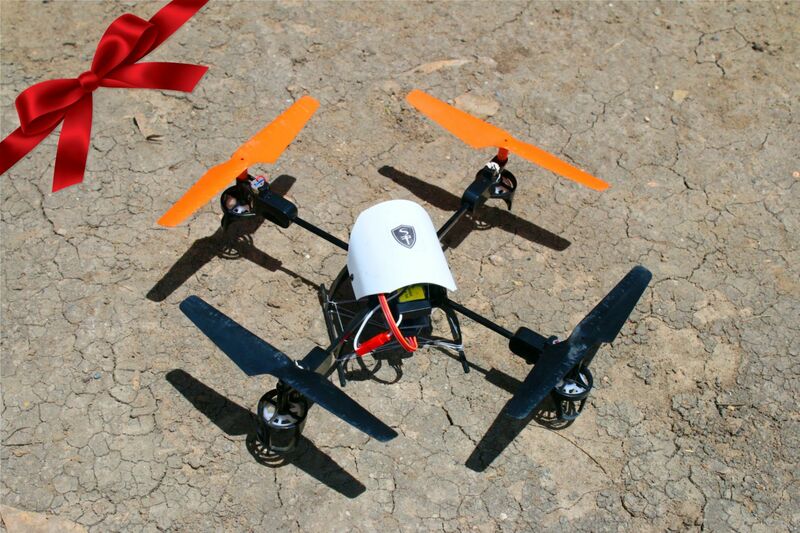 The Sentinel Project has officially launched its Sentinel Gift feature. This holiday season you can do your gift shopping and support the Sentinel Project at the same time. Our gift catalog offers items you won’t find in any store. 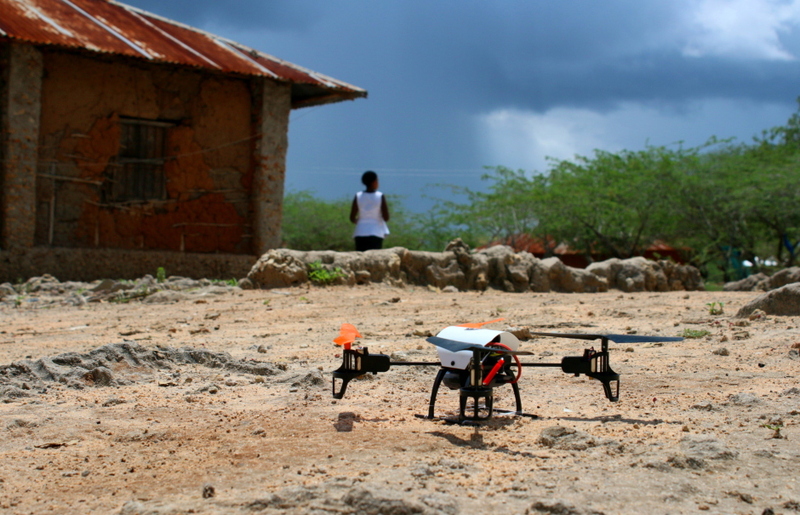 Early warning drones, satellite imagery, the gift of education for residents of remote Kenyan villages and many more. The Sentinel Project is a registered Canadian non-profit that works to prevent atrocities including the crime of genocide anywhere in the world. Your Sentinel Gift helps implement initiatives that seek to restore security, assist threatened communities and protect those at risk of harm while simultaneously contributing directly to economic, social and educational improvements within these regions. Sentinel Gifts also offer you the opportunity to donate smaller sums toward the larger gift. This means that you can still support the initiatives you want by contributing only a portion of the full cost. Partial gifts are added together with others in order to complete funding for the full gift. Purchasing these items allows you to participate directly in the work the Sentinel Project is doing around the world. It also helps us improve our programming, meet the needs of the communities we assist and takes a small step towards the goal of ending atrocities and genocide.